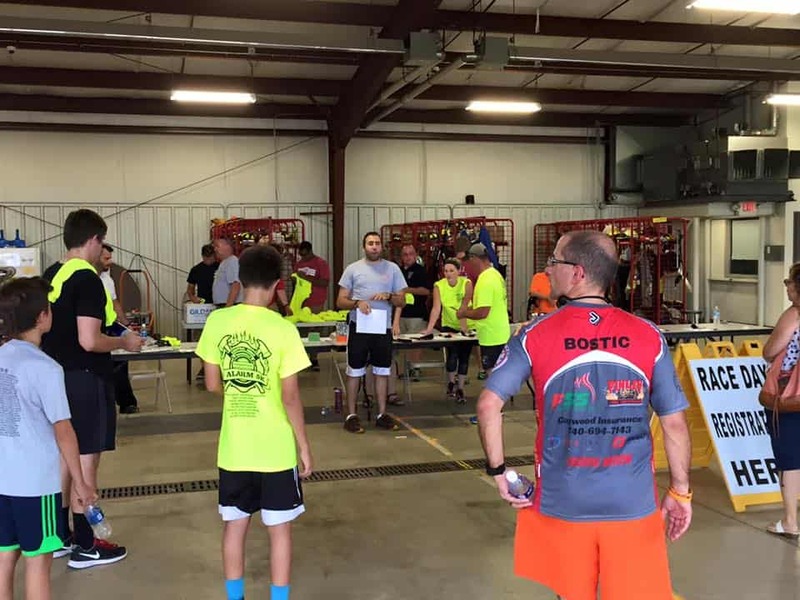 Lieutenant Donnie Zeigler and his brother, former CJFD firefighter Daniel Zeigler lost their father to lung cancer and have championed the American Lung Association’s call for eliminating this terrible disease. 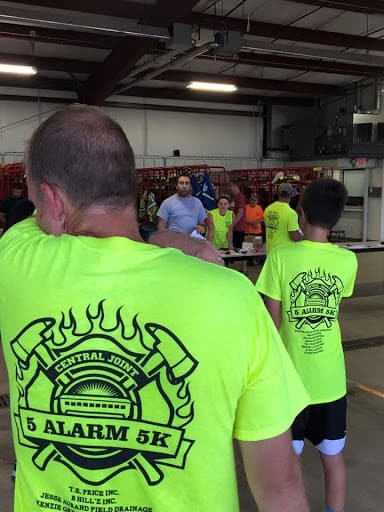 In 2013, the Central Joint Firefighters kicked off their inaugural 5k event to benefit the American Lung Association. 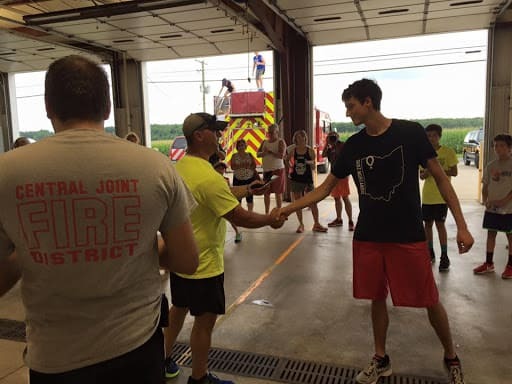 This event, held in the Fall, attracts runners from throughout Northwest Ohio who are interested in having a fun stroll down the slippery elm trail all while supporting such a worthy cause.